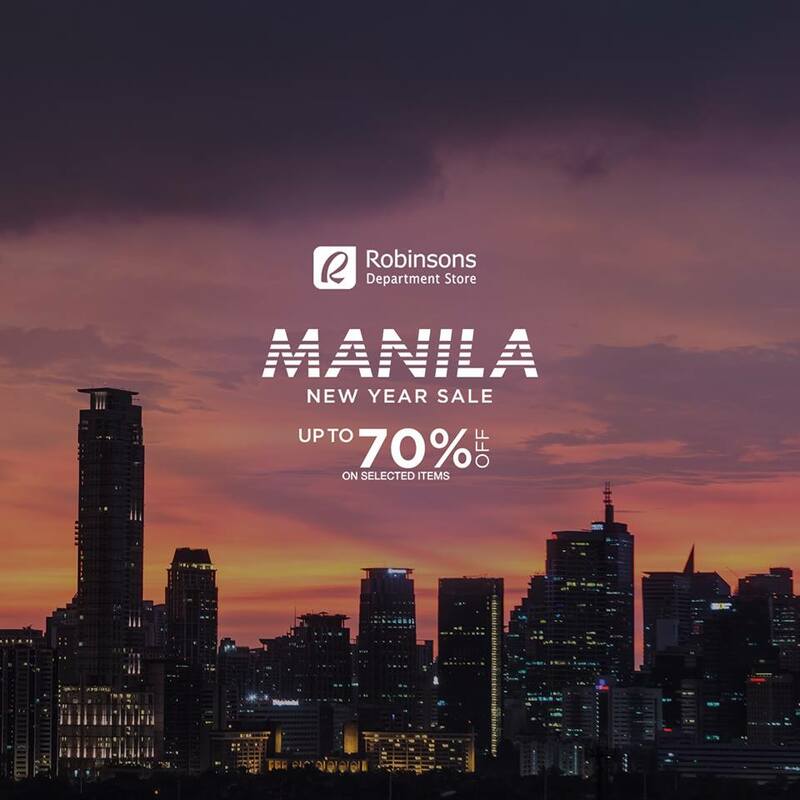 Check out the Manila New Year SALE happening on January 22-27, 2018 at the Midtown Atrium, Robinsons Place Manila. Get exciting deals of up to 70% OFF on participating brands like NIKE, VANS, CONVERSE, ASICS and NEW BALANCE. Robinsons Rewards Card members get additional 5% OFF!